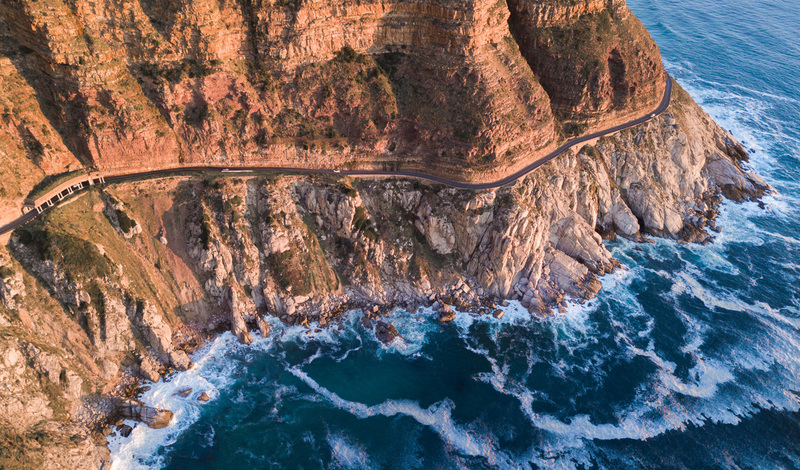 Bid farewell to the coast as you drive inland towards Oudtshroon in the heart of the Klein Karoo; South Africa’s own outback where the imposing Swartberg Mountains loom over the vast landscape. Spend the next two nights amid the blissful nature on the shores of the lake at Zeekoe Lodge. Take your own dugout canoe for a spin round the lake, or come face to face with South Africa’s friendly watchdogs – the meerkat. Tomorrow, the nearby Cango Caves are well worth delving into as Africa’s largest underground cave network. Once you’ve surveyed the drip-stone caverns and moonlike formations it’s then time to take the plunge and dive with the crocodiles as you’re submerged in a protective cage with the massive reptiles swimming on by. 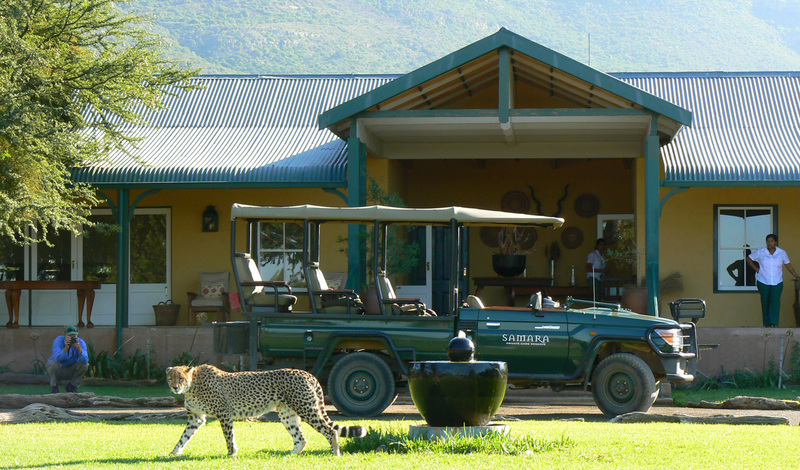 Finish off your adventure at the Samara Game Reserve for a quintessential bush safari. Spend a few days exploring the surrounds with game drives through the park, or get up close to nature with guided bush walks proving the best way to see the wildlife. For those with a penchant for conservation, the park offers tours where you can volunteer to spend the day with the park’s conservationists, learning a thing or two about the natural environment. Our favourite thing about this landscape has to be the star-spangled night sky that illuminates the surrounding bush. With a knowledgeable guide in tow and armed with an astrology book, do a little star gazing for a truly spellbinding way to end your trip.